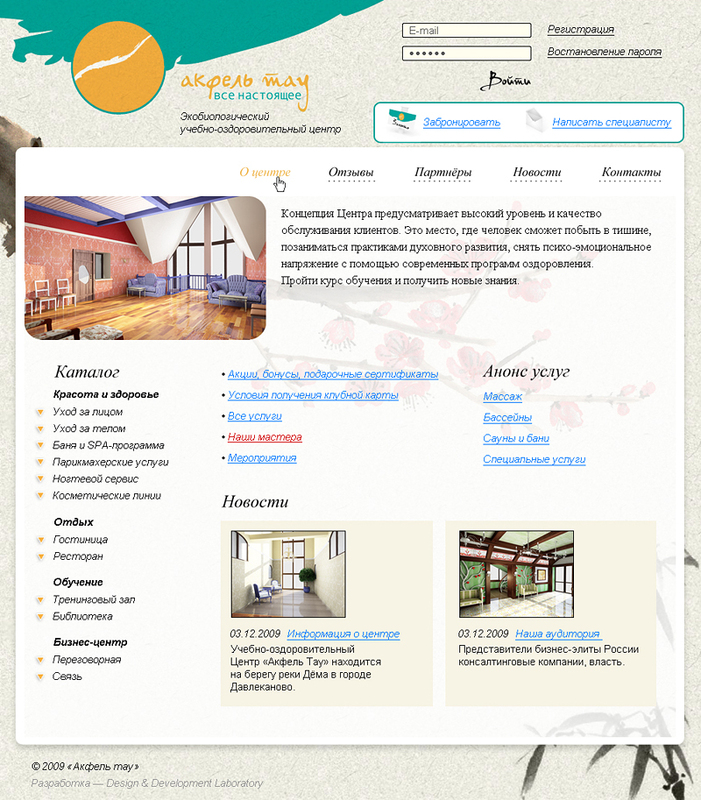 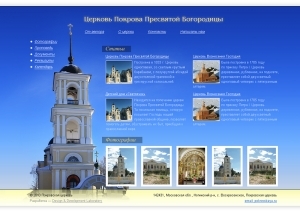 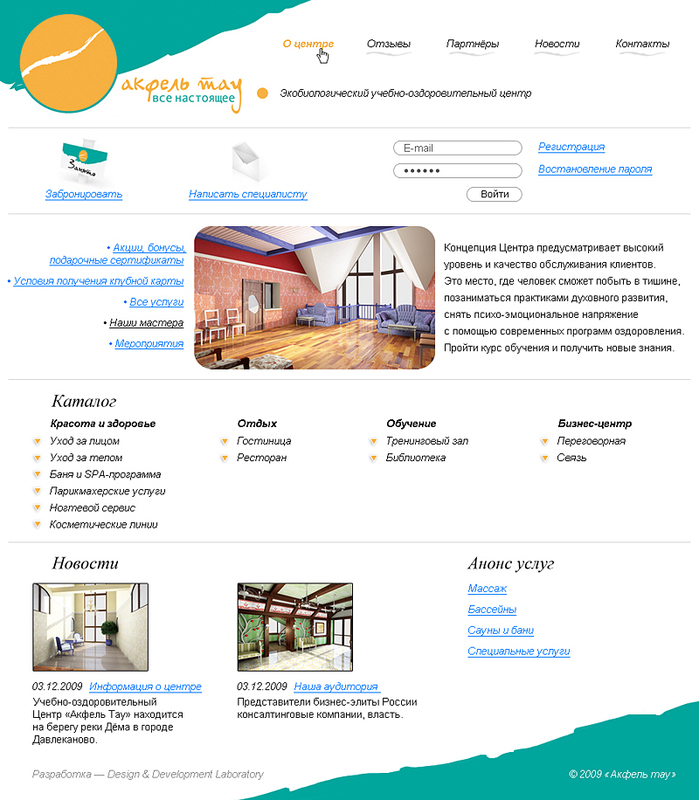 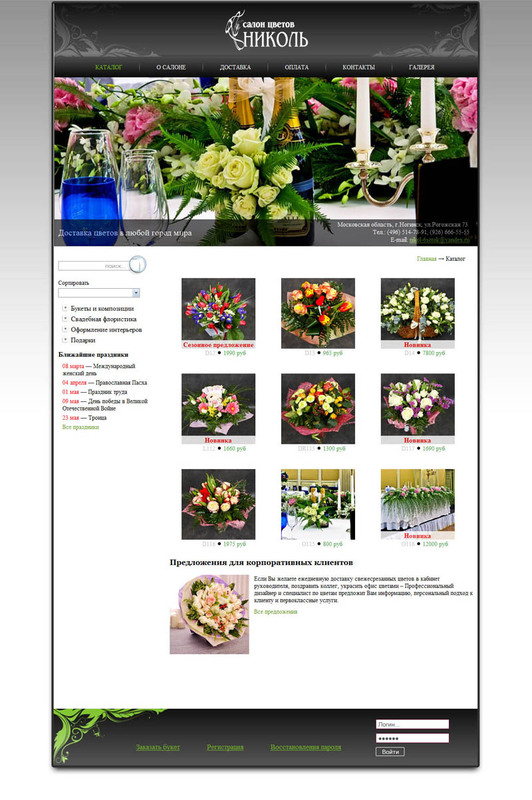 Web portal is a catalogue of services of the center + FLash technology. 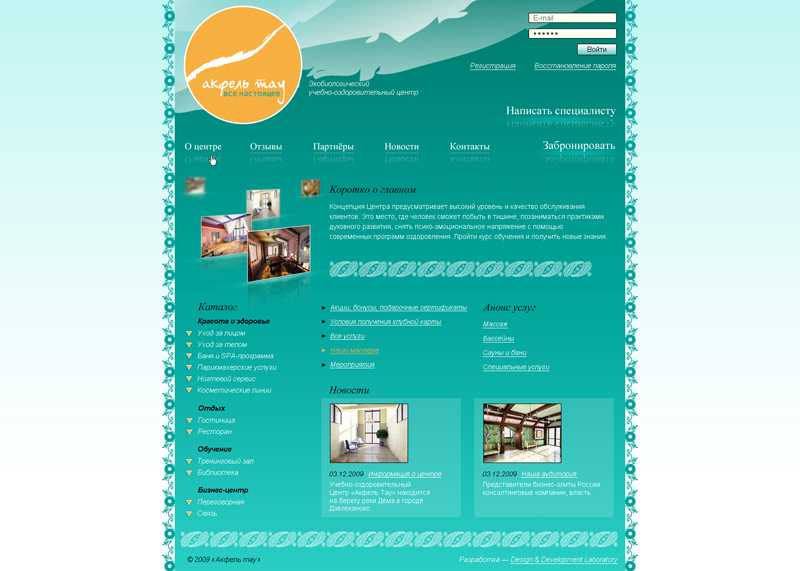 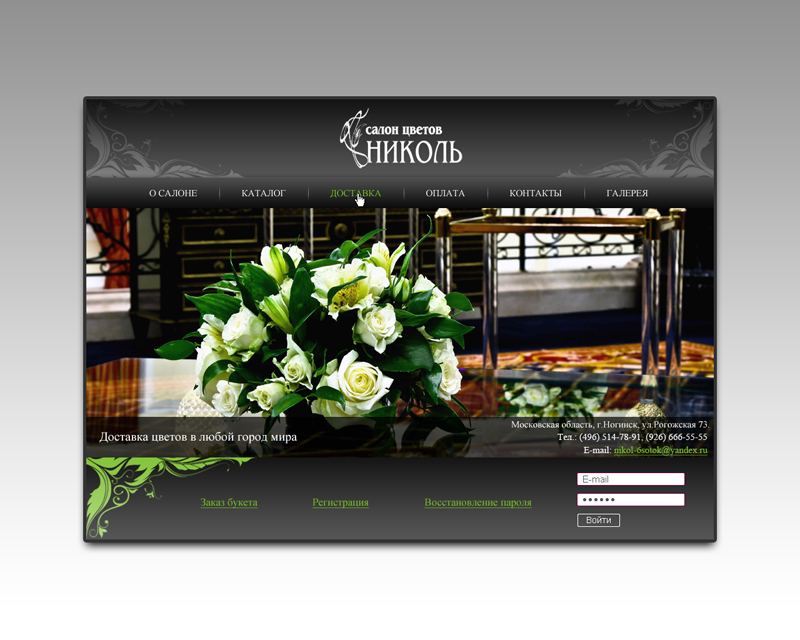 The system of online-booking has been intergrated. 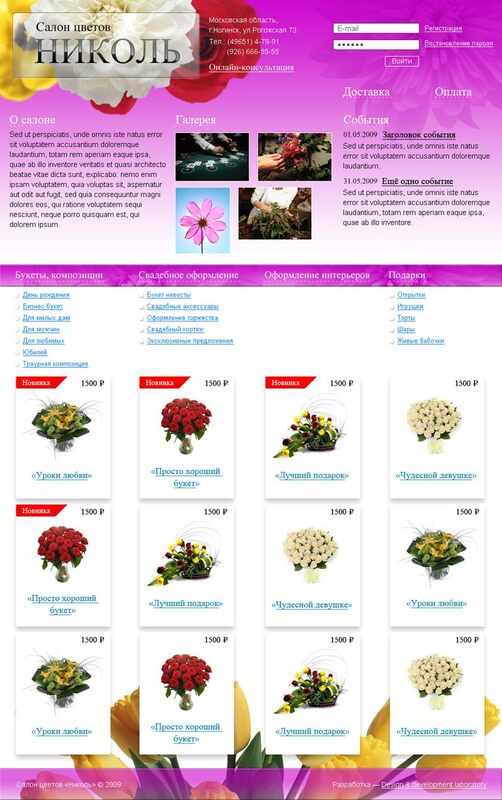 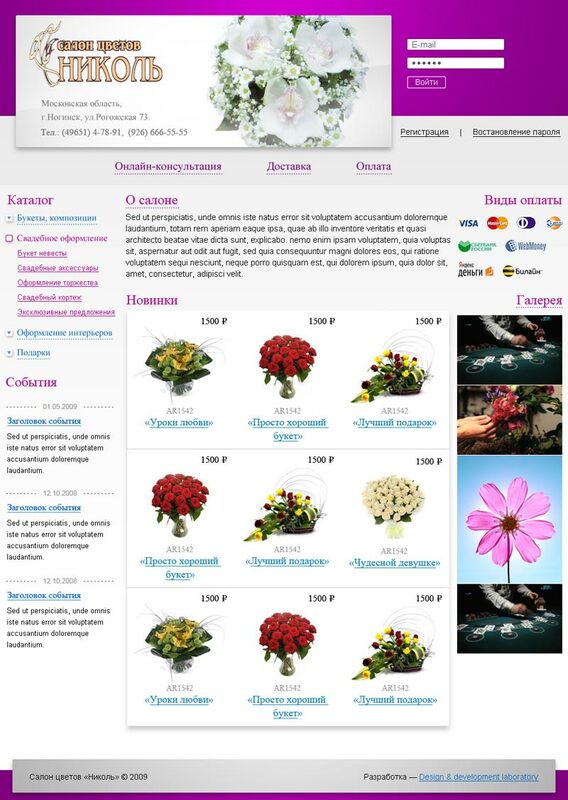 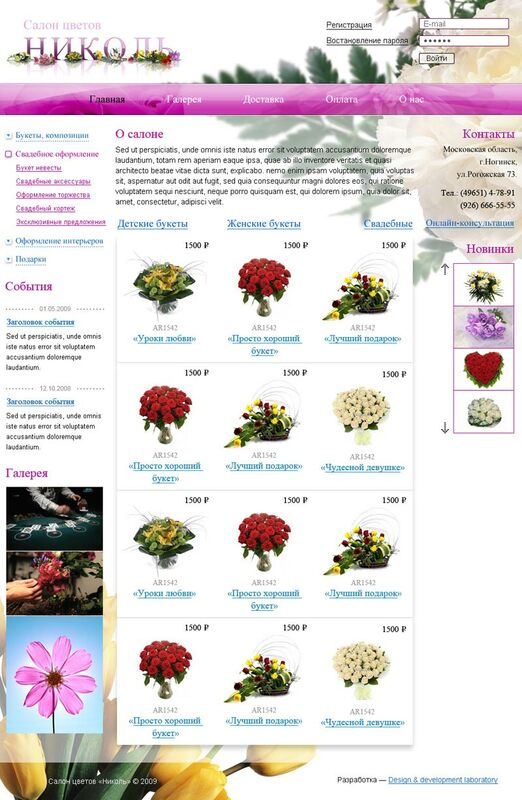 Website catalogue for ordering and delivering the flowers all over the world. 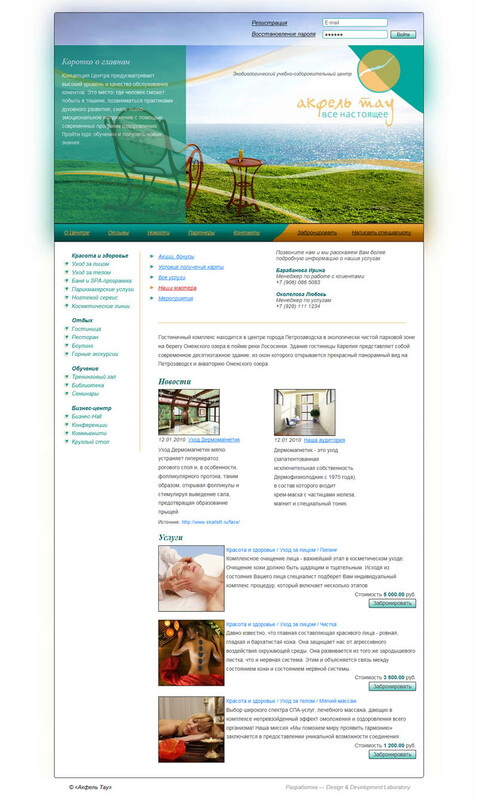 Designed and developed based on a Content Management System DDCMS, installed the system of online payment by VISA and MASTER CARD.